This week members of the community attended the Grand Central Floral Parade’s launch and entrant information evening. Grand Central Marketing Manager Marieke Bridgeman said the centre was proud to once again be major partner of the parade, which is an iconic part of the Toowoomba Carnival of Flowers. “This is Grand Central’s 23rd year sponsoring the parade,” Ms Bridgeman said. Ms Bridgeman said entries were now open for this year’s parade, which will be held on September 21. “It’s the only fresh floral parade of its kind in Australia, so it is truly unique,” she said. The Grand Central Floral Parade 2019 theme is ‘Power of the Flower’. “This is the year to explore the beauty and the impact of Toowoomba Carnival of Flowers, which is now in its 70th year, and to celebrate how this iconic event has influenced our region,” Ms Bridgeman said. 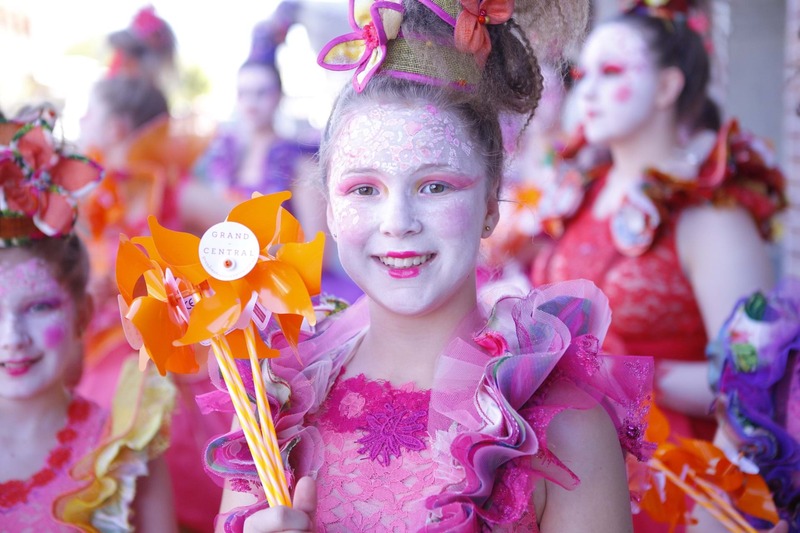 If you’re interested in finding out more about entering the parade, head to the Toowoomba Carnival of Flowers website to download the information booklet and parade entrant application – here. Entries need to be received by April 16. The Grand Central Floral Parade has 70 to 80 entries each year, has over 2,000 volunteers participating in it, and attracts up to 100,000 people to it each time. Get involved in this street celebration that is not to be missed!